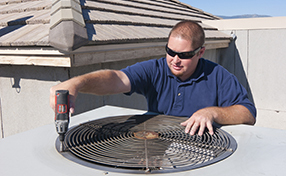 Get your answers to your questions on air duct repair and maintenance by checking out this list of FAQs. 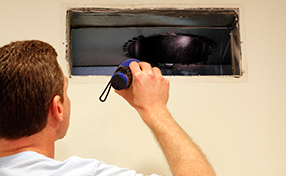 How often is home air duct cleaning required? This procedure should be performed once a year. For best results, a precise schedule should be established. More frequent cleaning is required only in rare cases. It is essential for the period between two cleanings not to exceed two years. Is DIY air duct cleaning a good idea? Most people do not have the skills required to complete the task properly. They do not have the professional equipment needed for the job either. 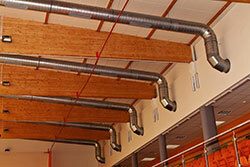 If standard home tools are used or the cleaner is not careful, damage can easily be caused to the ducts. For professional cleaning contact our experts in Carson.